VLC is one of the most popular video players on both Macs and PCs, and a version was recently launched for the Apple iPad that lets you play a range of different video files on your iPad. 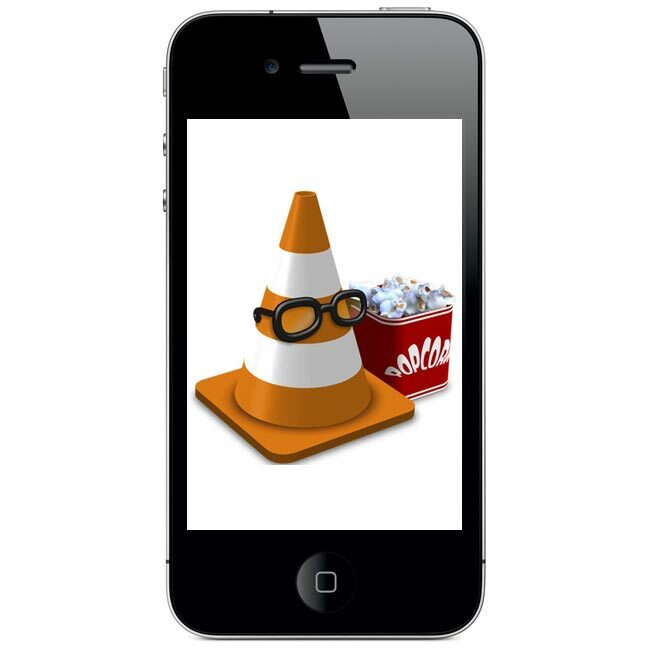 Good news for all the iPhone and iPod Touch owners out there as VLC for the iPhone and iPod Touch has been submitted to Apple for Approval. We can’t see any reason why it wouldn’t be approves, as the iPad version was approved and is available from iTunes, so no doubt we will see the iPhone and iPod Touch version available shortly.